Elias Johnson joined the CBS 5 News team in December 2009 after covering news for 2 1/2 years in his home state of Iowa. Previously, Elias worked as a lead reporter at WHO-TV and KDSM in Des Moines. In 2010, Elias was honored with a national Edward R. Murrow Award for a story of a troubled man who turned his life around by becoming a boxer. He was also awarded a regional Murrow the same year for breaking news coverage of a river rescue in downtown Des Moines. His worked has been recognized by the Northwest Broadcasters Association, which awarded him an Eric Sevareid award for feature writing. His writing also produced an Emmy nomination in 2009. In April of 2008, Elias was honored in Las Vegas at the annual Broadcast Educators Association Festival as the national news reporter of the year. 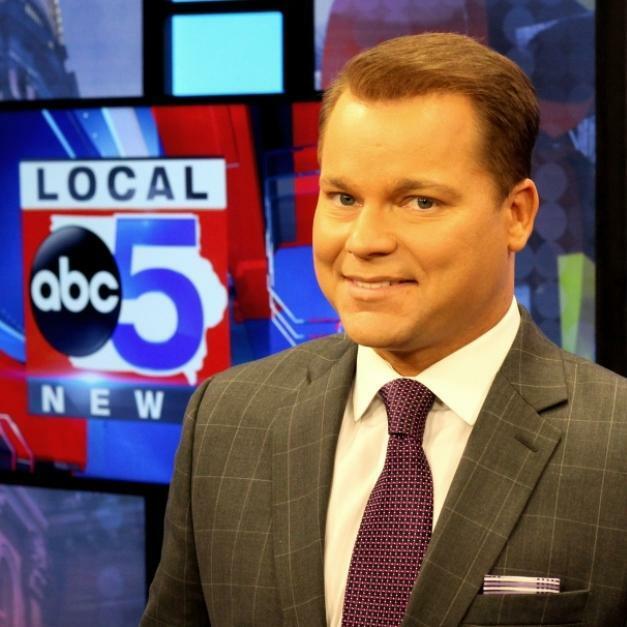 Elias is a decorated graduate of the Walter Cronkite School of Journalism and Mass Communication at Arizona State University, where he earned a degree in broadcast journalism. While attending ASU, Elias won several national awards including the William Randolph Hearst National Championship for Television Broadcasting in San Francisco. He was also awarded Best Use of News Coverage at the annual festival for his story on the anniversary of the summer of love. Sports were also an area of high interest. Elias was a member of the Sun Devils 2006 PAC-10 championship wrestling team at 141 pounds. His former teammates Cain Velasquez, Ryan Bader and C.B. Dollaway are all now competing in the Ultimate Fighting Championship. In his spare time, Elias enjoys playing golf. When he is not on the links, Elias and his wife, Niki, are spending time with their son Maverick. Originally from Manson, Iowa, he enjoys being back with family and warm temperatures!